Quanthor makes a wide range of products to protect the body from EMF radiation and environmental dangers. I wanted to write a post reviewing Quanthor’s line of products because I get asked about them fairly often. I’ll just say that overall I think they make some quality products, but I certainly like some more than others. In this article, I want to talk a fair bit about each product, and let you know my opinion and the best place to pick it up for yourself. Let’s jump right into the product reviews of Quanthor’s line of products! I have not tried all of these products myself, only some of them. So I just want to say up front that my review is based on significant research, reading hundreds of reviews, as well as my own opinion. Let’s start by reviewing one of Quanthor’s most popular products, their EMF protection bracelet. You can check out the listing on Amazon here. The Quanthor entry level bracelet is certainly one of their most popular products. They label this product as an “EMF protection” product, but in reality, it actually has four separate technologies to help protect the body. Let’s talk a little bit about each one. Negative Ions – The first thing it does is produce negative Ions. If you don’t know, negative ions have a wealth of health benefits, just take a second and google “negative ion health benefits” and read a few of the articles. 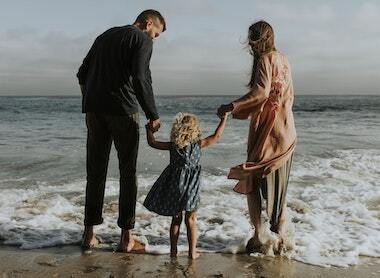 Safe to say negative ions do a ton of wonderful things for the body, and have even been known to protect DNA from the harms of EMF radiation. 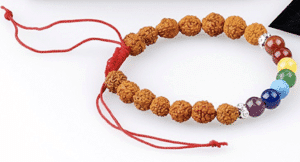 The bracelet itself according to Quanthor emits 1000 ions per cubic cm. which is an enormous amount. Unipolar Neodymium Magnets – This technology was something I did not know that much about before learning about this product, but it is actually really interesting. Neodymium magnets are a permanent rare-earth magnet with incredible strength. The health benefits of these magnets are still being studied, but many believe they help with things like mental focus, pain relief, reduction in joint stiffness, improved circulation etc. Far Infrared Technology – If you’ve had a chance to read my post about the best low-emf heating pad, then you’ve read a ton about the amazing benefits of far infrared technology, what it is, and how it heals the body. Suffice it to say, it provides subtle, EMF-free heating that improves circulation and helps the body to heal. It is also believed that this technology can help protect the body from EMF radiation. Germanium Components – All of the components of the band itself are made of almost 100% germanium. As the manufacturer claims, the germanium in the band has been known to provide health benefits such as strengthening immunity and preventing headaches and migraines. It has also been known to help prevent disease and boost our immune system. Overall the bracelet seems like a pretty solid product, but I can’t personally vouch for how well it works. The metal components are stainless steel, and the band is designed to fit any size wrist. The reviews for the product are mostly good, however, some people felt that the build quality was a little bit poor. 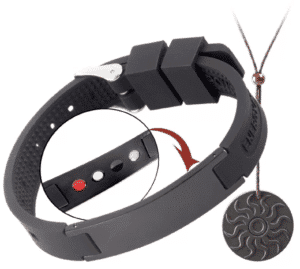 As of the writing of this article, if you purchase the band from Amazon, you get a free Quanthor Black Tourmaline Lava EMF protection pendant. Which I’ll talk about a bit next. This is the pendant you get for free if you purchase the EMF protection band I talked about previously. I won’t go into too much detail about this product, as I covered it pretty extensively in my guide on the “Best EMF Protection Pendants of 2018,” so check that out if you want a more complete description. Basically, the entire body of the pendant is made out of Japanese volcanic Tourmaline lava. The tourmaline helps to strengthen the bodies biofield, which in turn helps to protect from the harms of EMF radiation. Quanthor claims that this pendant can also do things like provide a calming effect and boost confidence. You can check out the Amazon listing here. Quanthor makes a few different sticker type products that are intended for devices like cell phones, tablets, routers, etc. These are similar to the Aulterra Neutralizer (see my review of Aulterra products) in their design and use. 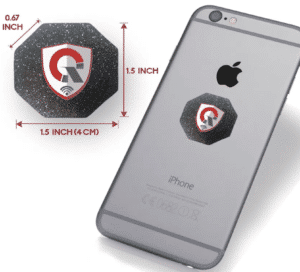 Essentially the Quanthor EMF protection sticker is a small black adhesive disc that you put on the bag of a device you are worried about, and it will protect you from the EMF radiation. Let’s talk a little bit about how this is supposed to work. Quanthor claims that these minerals and semi-precious stones have special oxides and magnetic properties, that when precisely measured and balanced together, they support the health of the body and help to prevent damage from EMF radiation. 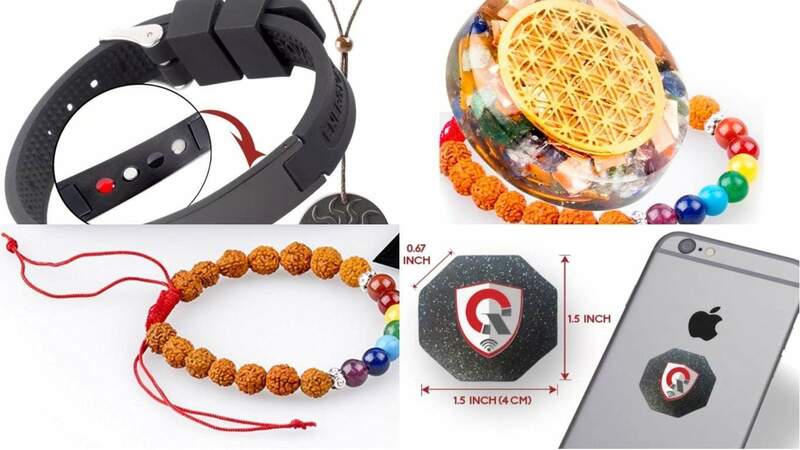 Like their EMF protection bracelet, the Quanthor 360 also generates negative Ions to help improve blood flow, balance chemicals, relieve stress, etc. Generates Schumann Resonance – Quanthor also claims that their device generates a Schumann resonance of 7.83z which provides a healing energy to the body. The device overall is extremely easy to use. It is small, slim, and adheres to the back of any device whose EMF radiation you are worried about. It is also waterproof, so you don’t have to worry about rain messing with the device. All-in-all, I think this is a pretty good product, and at its low price, would certainly be worth trying! Where Can I Buy The Quanthor 360 EMF Protection Sticker? See the listing on Amazon. Finally, let’s talk a little bit about Quanthor’s popular Orgone pendant. I’ll just say up front, that this type of product is not my preference, as I usually prefer products that are more backed by science. That is not to say that this product may not work, as I do believe in the power of crystals, minerals, and stones. First of all, the pendant itself is actually quite attractive and I can instantly see the appeal. The Orgone pendant contains a group of crystals and stones that help to align and harmonize your chakras. As you can see from the image, each stone has a place. 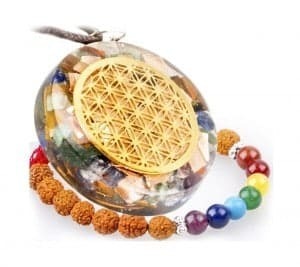 At least at the time of writing this article, if you purchase the Orgone pendant on Amazon, it also comes with a nice 7 chakras balancing bracelet you can see in the image below. 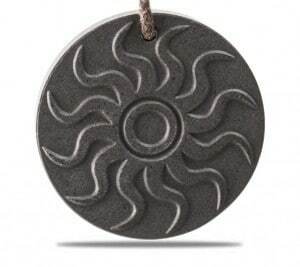 Overall, I think the Quanthor Orgone pendant is actually a pretty exciting product. The reviews are very good, many people giving testimony about powerful relief and health benefits, you can see the reviews on the Amazon listing and read them for yourself. Overall I think Quanthor makes some quality products, and the majority are quite well reviewed. I do feel as if they lack a bit of published research and science behind the products that I would love to see. However, the build quality and customer service behind Quanthor certainly seem to be there, so I don’t think you would be wasting your money if you’re considering any of their products. I really hope you enjoyed my full review of the Quanthor products, if you did, please consider sharing! 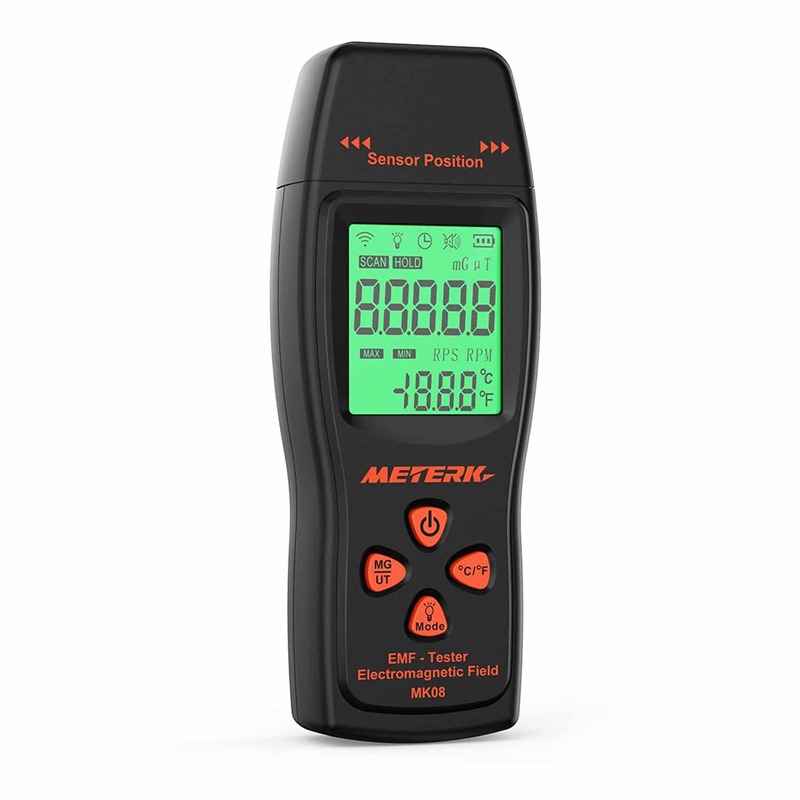 Can You Get An EMF Meter At Home Depot? Thanks Christian, I like your articles because they make sense and sound logical. I’m going to buy QuanThor 360 sticker for the first time! Interesting, I think I will try some of these.